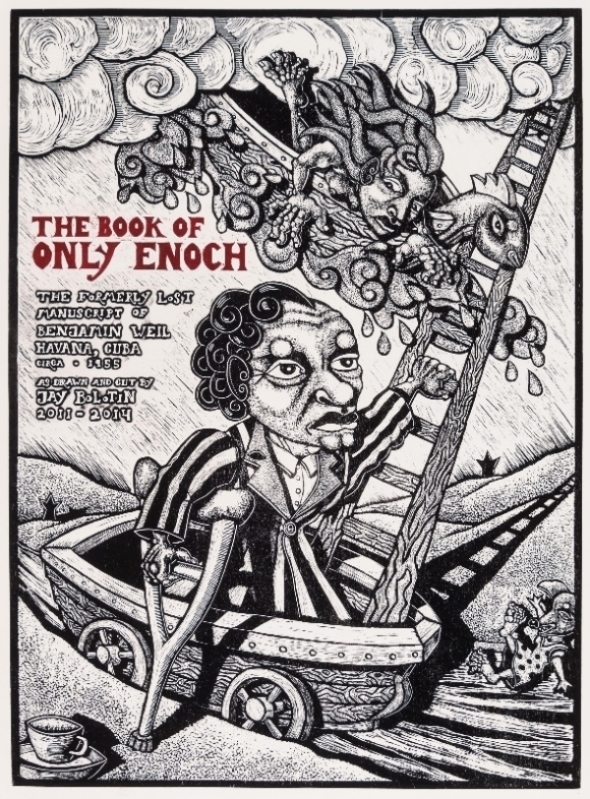 Carl Solway Gallery presents The Book of Only Enoch, a new portfolio of twenty combined woodcut and etching prints by multi-disciplinary artist Jay Bolotin. The portfolio is in an edition of twenty (with five artist’s proofs). Of the twenty prints, seventeen measure 23 x 31.5 inches, one folded print measures 46 x 31.5 inches, and two folded prints measure 63 x 23 inches - all drawn and cut by Jay Bolotin over a four year period, 2011-2014. A catalogue of the portfolio is available at the booth. Jay Bolotin was born in Fayette County, Kentucky in 1949. He attended the Rhode Island School of Design and then apprenticed with sculptor Robert Lamb. He is known for works that cross multiple disciplines. Bolotin’s visual work is represented in collections including Museum of Modern Art, New York; Museum of Contemporary Art San Diego; Seattle Art Museum; Cincinnati Art Museum; Pennsylvania Academy of Fine Art; Australian National Museum in Canberra; Georgia Museum of Art; Smith College Museum; University of Richmond Museum and the collections of Bucknell and Vanderbilt Universities. Bolotin is a prolific songwriter, performer and filmmaker. Bolotin composed the opera Limbus: a mechanical opera, for which he wrote the score and created the set. This opera was produced in 2001 at the Opera Theater of Pittsburgh. He has contributed music to dance productions, films and documentary television programs. His songs have been recorded by Dan Fogelberg, Porter Wagoner, Dickey Betts and David Allen Coe. 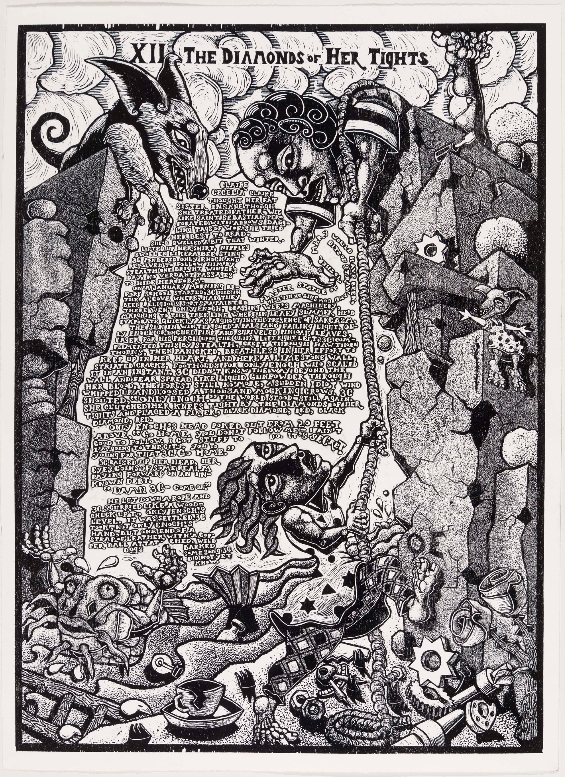 Bolotin’s first motion picture, completed in 2006, titled The Jackleg Testament, part one: Jack & Eve, is believed to be the first movie constructed from woodcuts. It won “best animation” at the 2007 Santa Fe Film Festival. The movie, along with all its source material, has been the subject of many solo exhibitions at museums in the US, with special screenings in England, the Pokoleniy Theater in St. Petersburg, Russia, and the Festival Internacional De Animacion in Valparaiso, Chile.